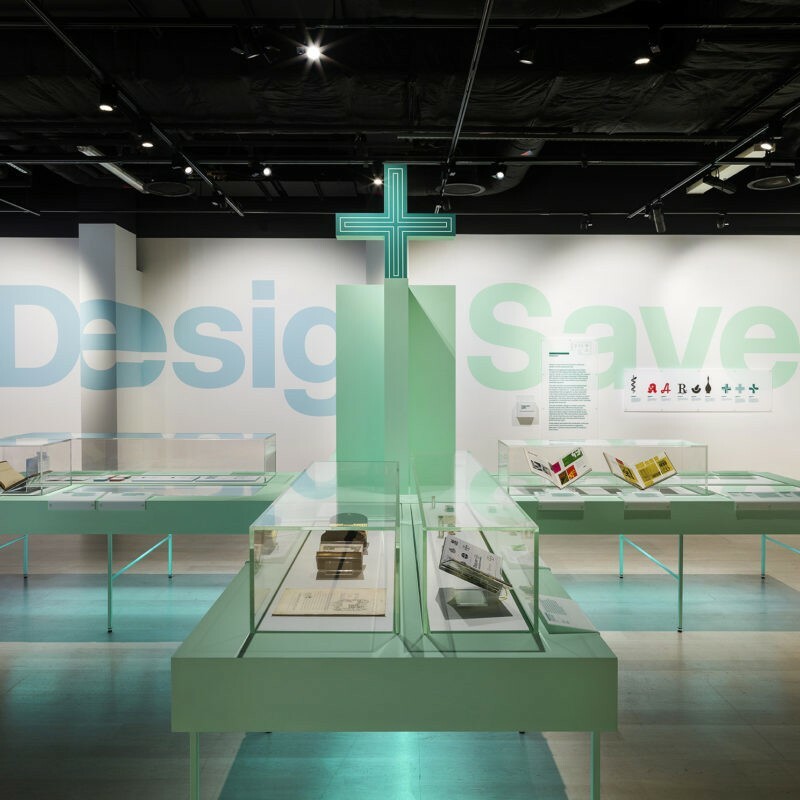 Universal Design Studio, in collaboration with LucienneRoberts+, DHA Designs were commissioned by the Science Museum to design an exhibition for the visitors to explore this wonder material. 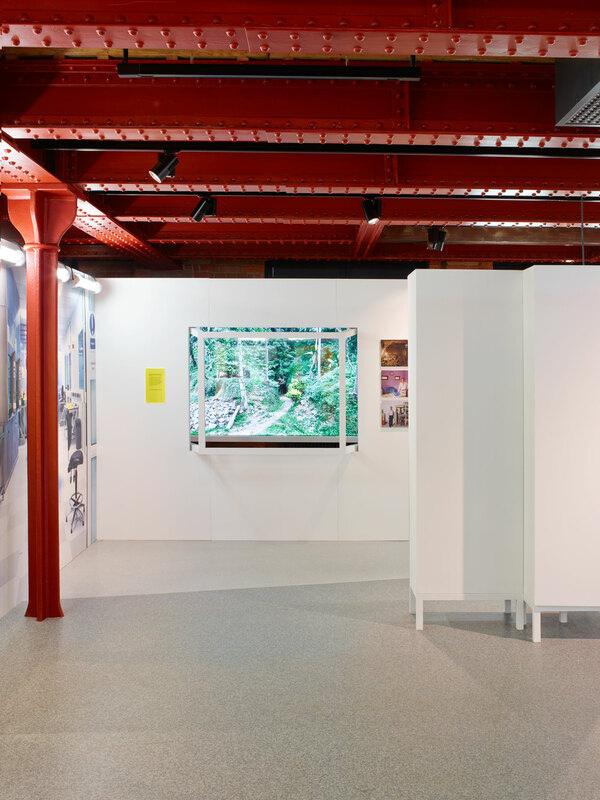 The exhibition is located inside the Grade II Listed Great Western Warehouse, the Museum of Science and Industry’s historic railway site. 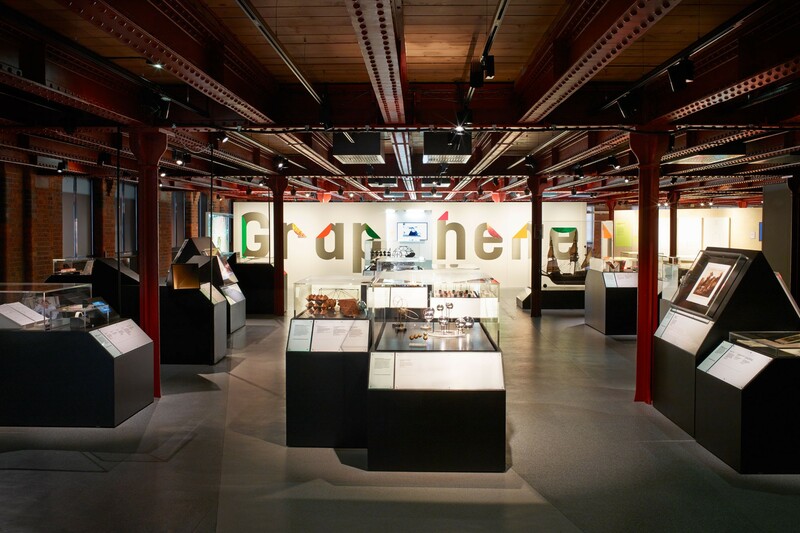 The visitors can experience the story of Graphene through four distinctive zones in a large 825 sqm exhibition space. The first zone is called, Reaching Flatland/Isolating Graphene and features tangible and historical information about Graphene. 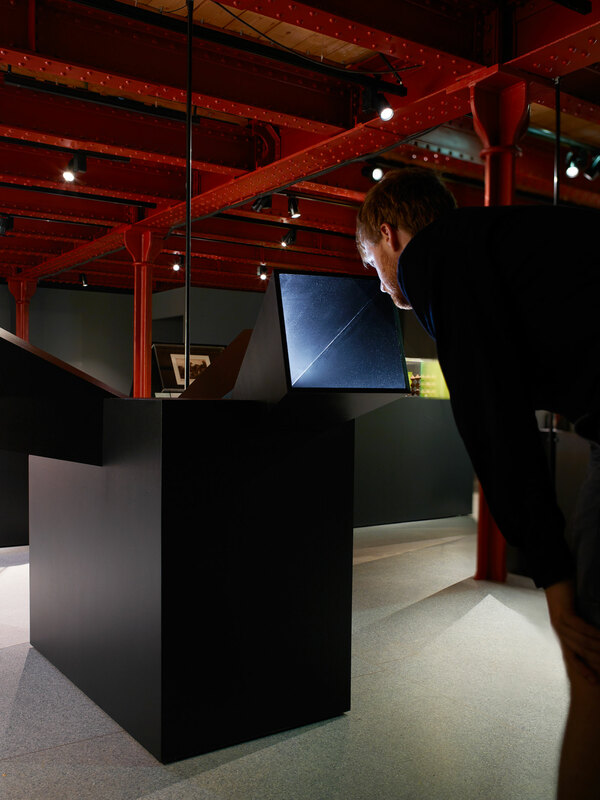 One of the design challenges was to display this invisible material in a way that people would recognise and so by using this first zone as a way to echo the past and where Graphene was discovered, Universal Design Studio used twenty Graphite coloured (Black) free standing plinths. 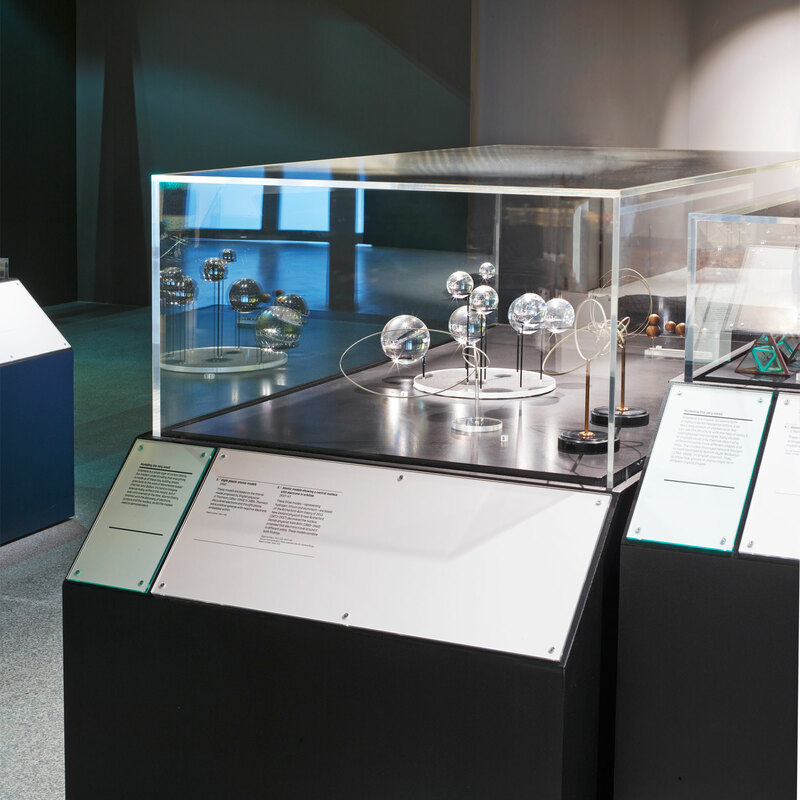 The next zone is Exploring Flatland/Investigating a new class of materials where the visitor can enter a bright white room inspired by one of the laboratories that first discovered Graphene. 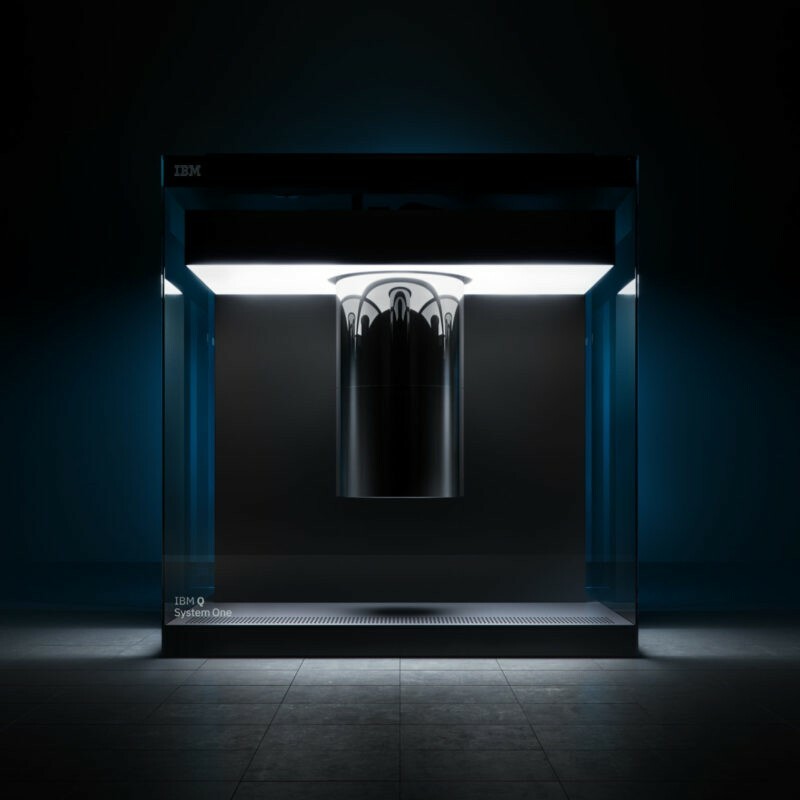 The design reflects the scientists working on the material today and gives an insight into not only what they do but also who they are. These personal items help visitors relate to a physical object. 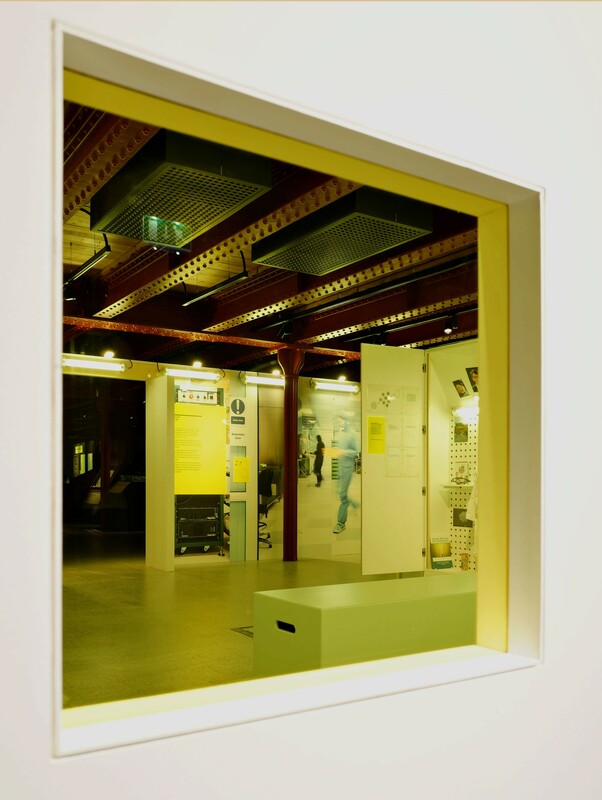 To emphasise how Graphene is constantly changing today and in the future, Universal used three diorama windows for visitors to look through. Stories of technical, industrial and commercial challenges are told. 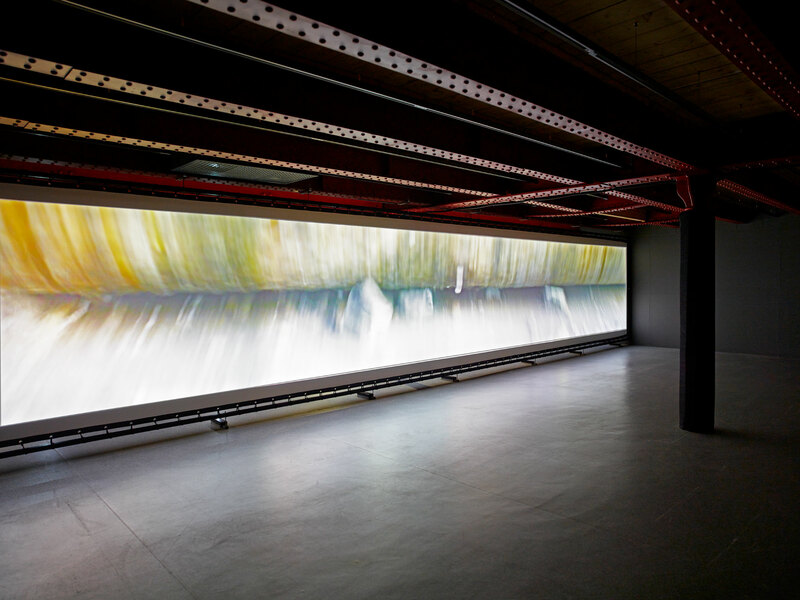 Oversized photographs by Panos, a photo agency specialising in global issues show Graphene being quarried in Sri Lanka highlighting the impact it could have on the world’s future. 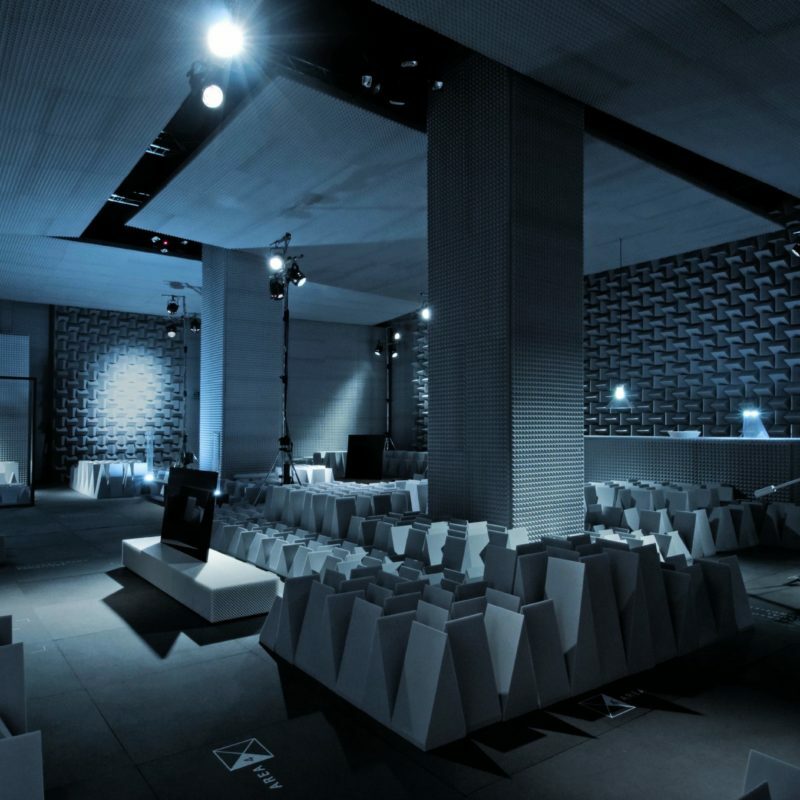 The third zone, Beyond Flatland/Future revolution? 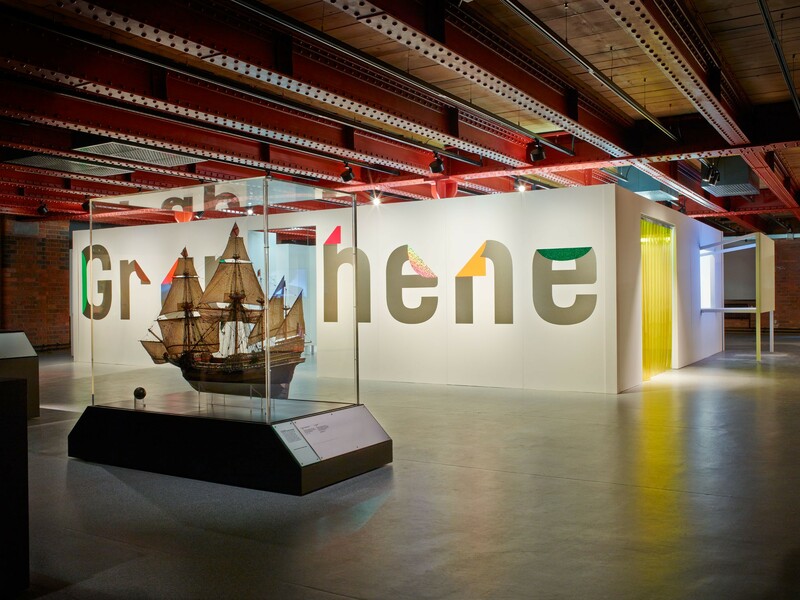 Is an area that creates opportunities for visitors to participate in thinking about the implications of this new material research in relation with graphene. The space is used for an associated programme of events organised by Mosi. 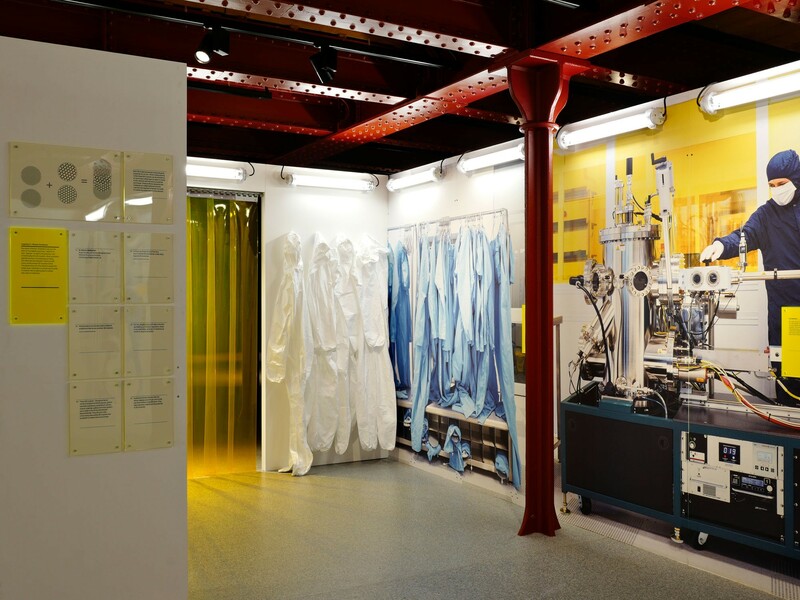 There is an interactive wall for visitors to experiment with Graphene as an electric conductor. 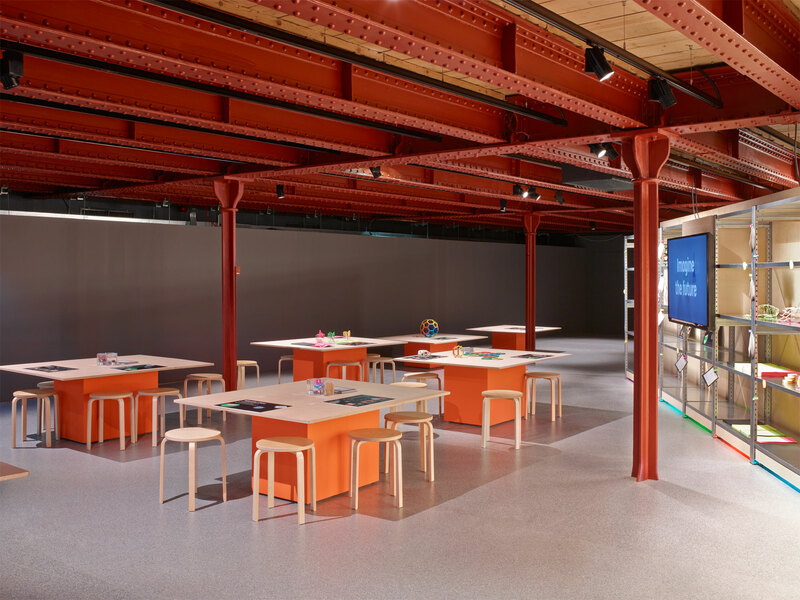 There is a series of tables for educational use, talks and seminars and Universal have put a shelf behind the wall to display the work the students produce making it live and ever changing. The last room, Exploring Flatland will feature a new commissioned installation by Random International, zooming into the very small, extreme flat nano scale of graphene.